Drop, antique copper-plated steel, 10mm textured flat round. Sold per pkg of 50. Item Number: H20-1963FY Have a question about this item? 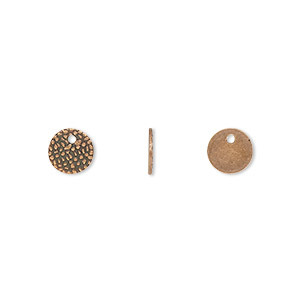 Create Southwestern designs with antique copper-plated drop on steel base metal. Mix textured drops with turquoise for a rustic style. 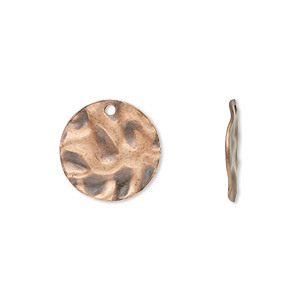 Drop, antique copper-plated steel, 16mm textured flat round. Sold per pkg of 50. 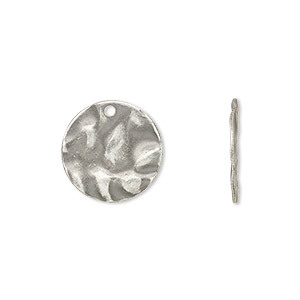 Drop, antique silver-plated steel, 10mm textured flat round. Sold per pkg of 50. 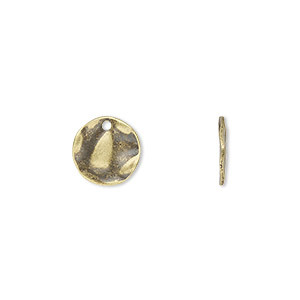 Drop, antique gold-plated steel, 10mm textured flat round. Sold per pkg of 50. 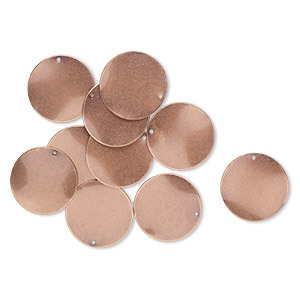 Drop, antique copper-plated brass, 7mm single-sided textured flat round. Sold per pkg of 100. Drop, antique silver-plated steel, 16mm textured flat round. Sold per pkg of 50. 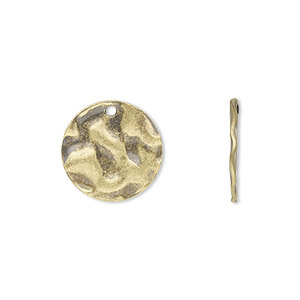 Drop, antique gold-plated steel, 16mm textured flat round. Sold per pkg of 50. 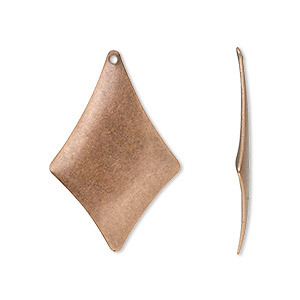 Drop, antique copper-plated steel, 30x20mm kite. Sold per pkg of 50. 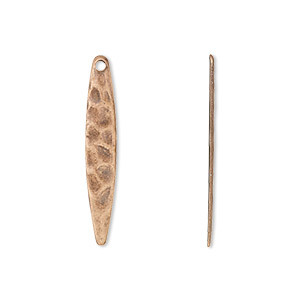 Drop, antique copper-plated steel, 28x5mm textured drop. Sold per pkg of 50. Drop, antique silver-plated brass, 7mm single-sided textured flat round. Sold per pkg of 100.